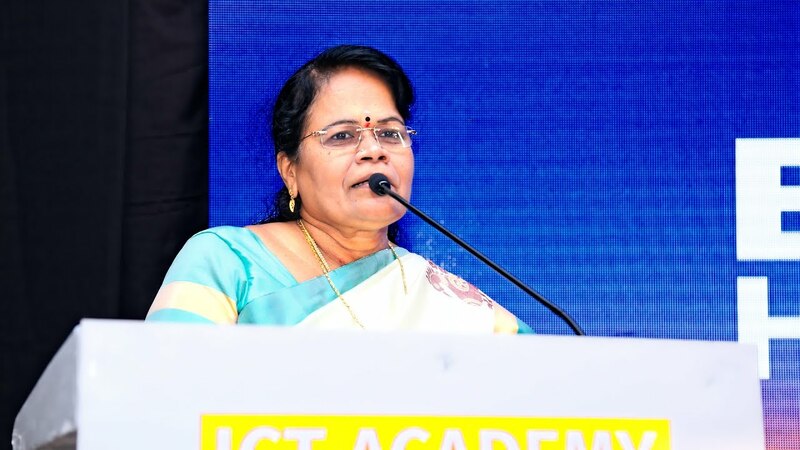 Huluvadi G. Ramesh, seniormost judge in the Madras High Court, after Chief Justice Indira Banerjee, has nominated Dr Justice S Vimala, Judge of Madras High Court as the third judge to hear the AIADMK MLAs disqualification case. Following a split verdict in the Madras High Court in the disqualification case on June 14, Chief Justice Indira Banerjee had said the case will go to a third judge. Since she had heard the case, she would leave it to the seniormost judge after her to nominate the third judge to hear the case, Indira Banerjee had said. Following this decision, Huluvadi G. Ramesh has appointed the third judge whose decision will be regarded as final. However, it is quite possible that either side may move the Supreme Court after the verdict of the third judge. Justice S.Vimala was born on 11.01.1957. Her educational qualifications are B.Sc. (Chemistry), B.L. (Madras Law College), M.L., Crime & Torts, (Pondicherry University) and Ph.D., (in law) (Tamil Nadu Dr. Ambedkar Law University). She enrolled as an advocate on 16.03.1983 and practised at Chidambaram and Cuddalore. She became the first Judge of the Mahila Court, Chennai, in the year 2002. She was appointed as Additional Judge of the High Court on 20.12.2011 and made as permanent Judge on 21.10.2013.